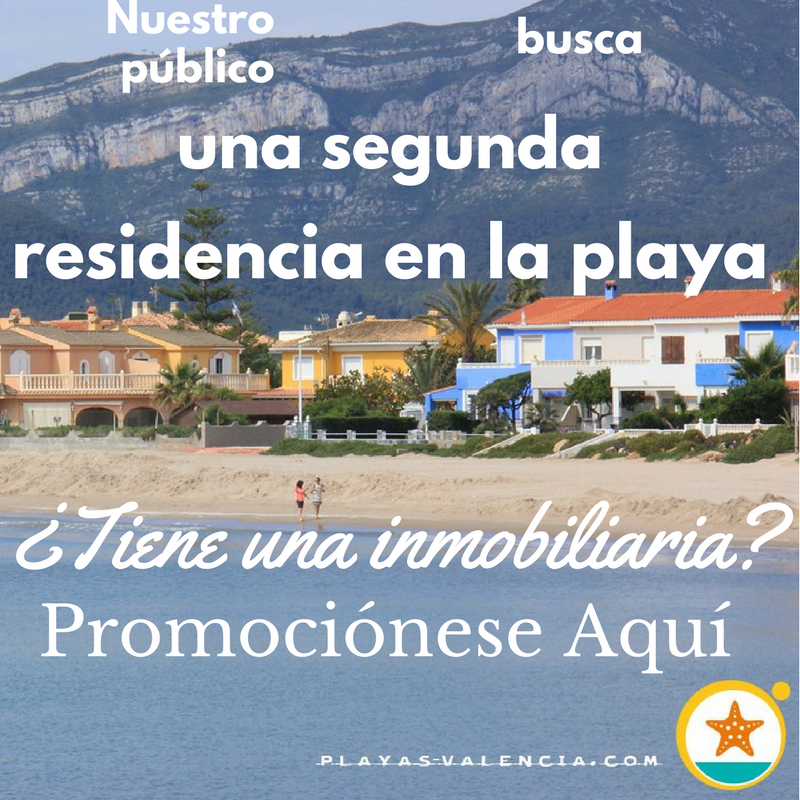 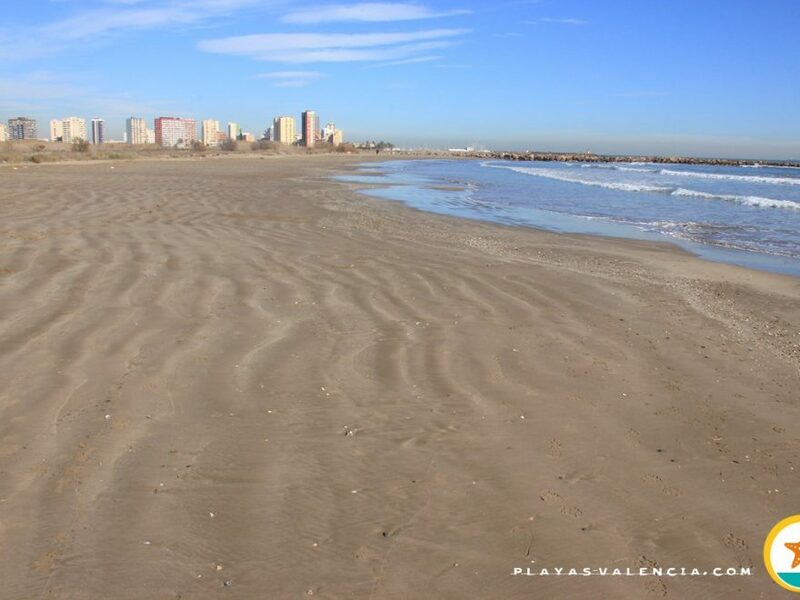 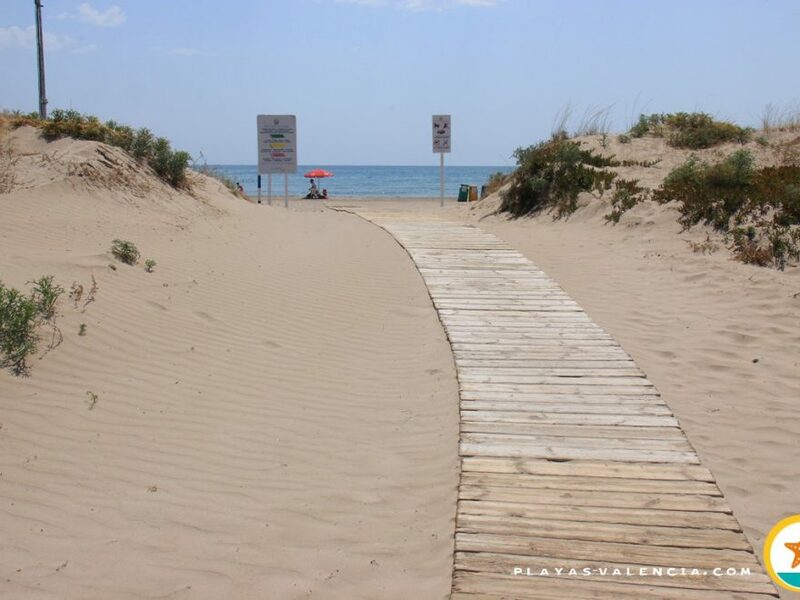 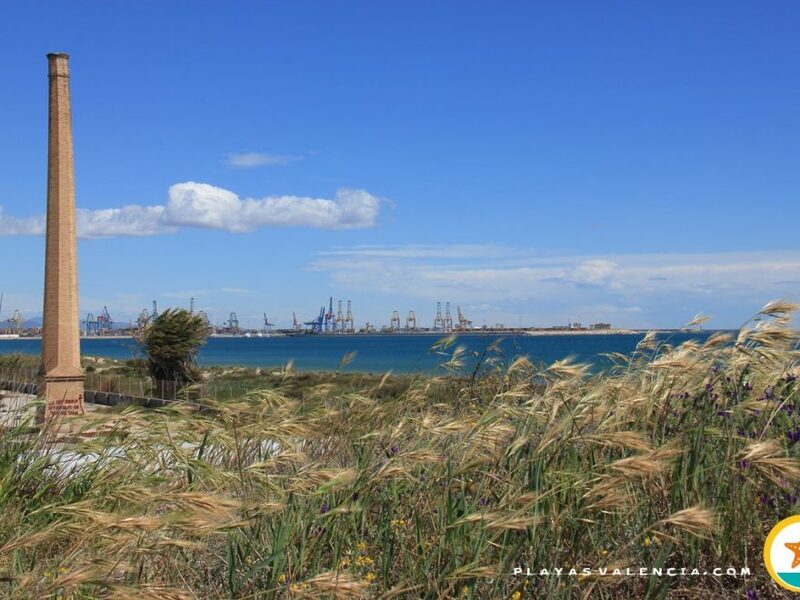 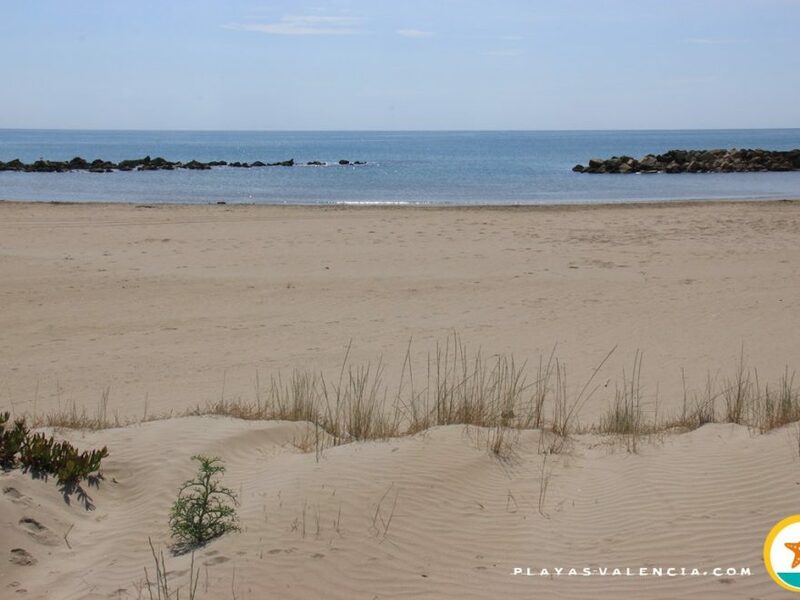 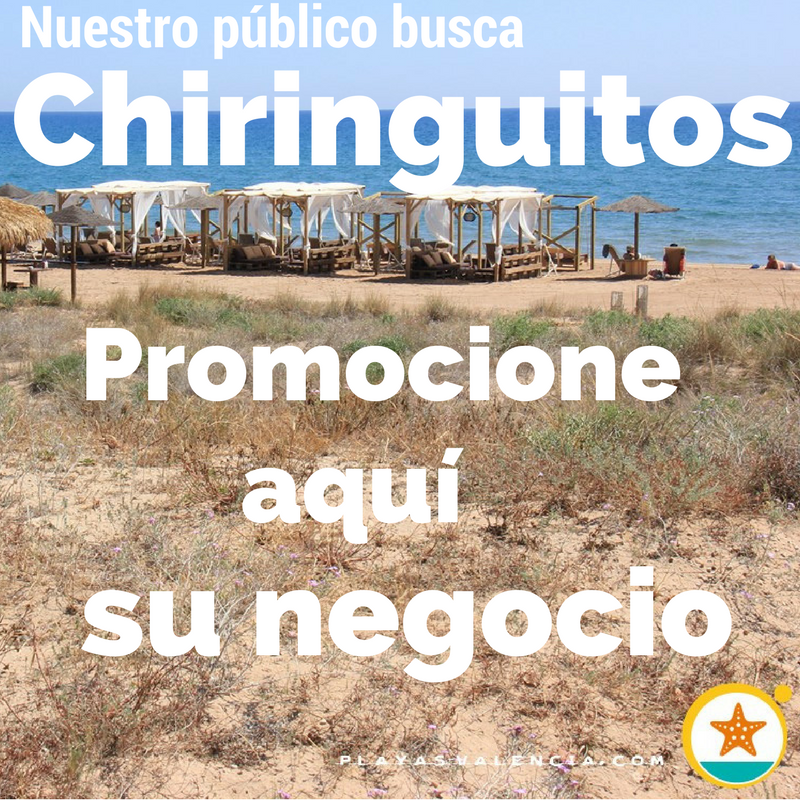 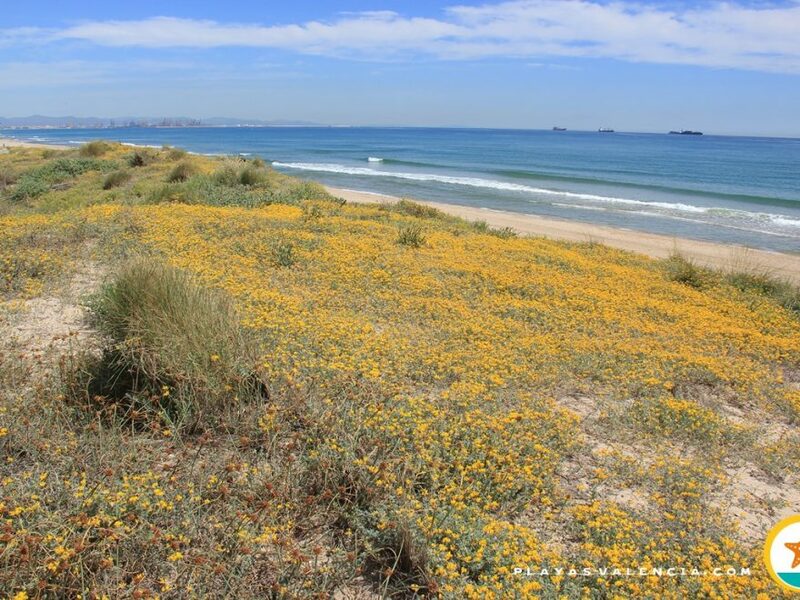 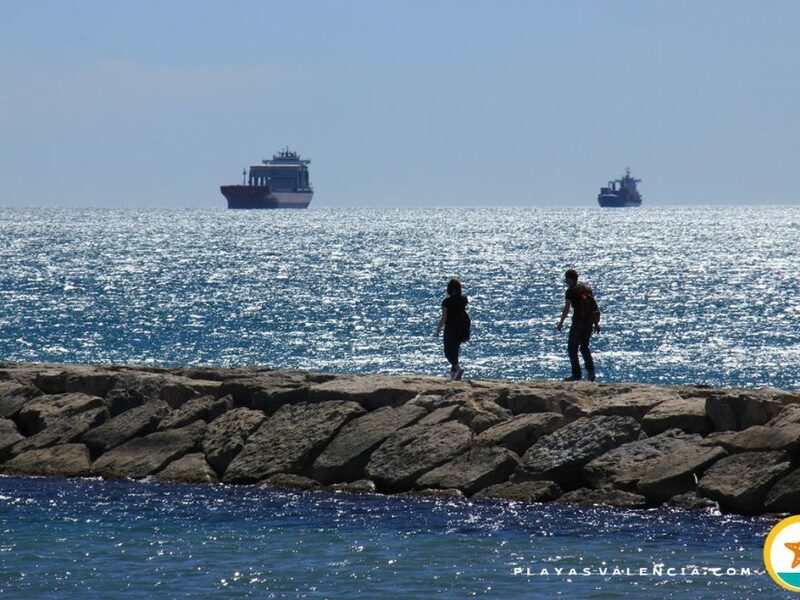 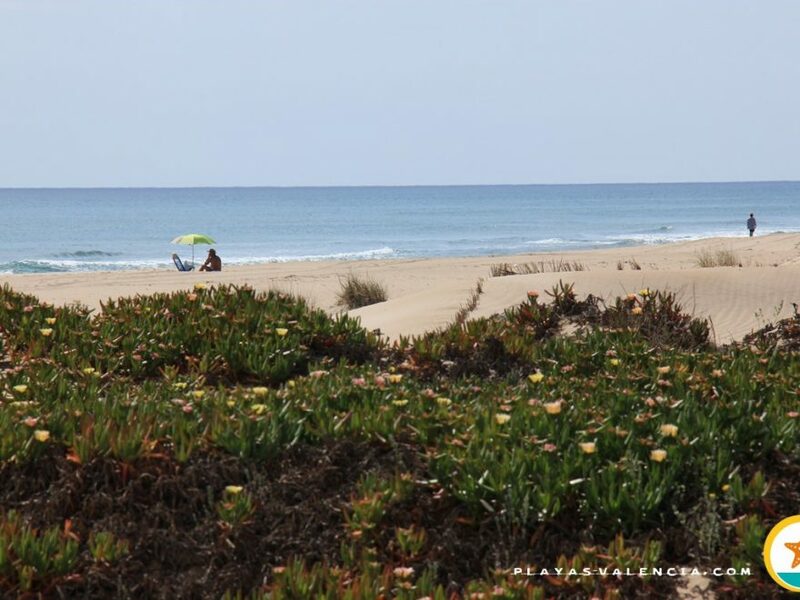 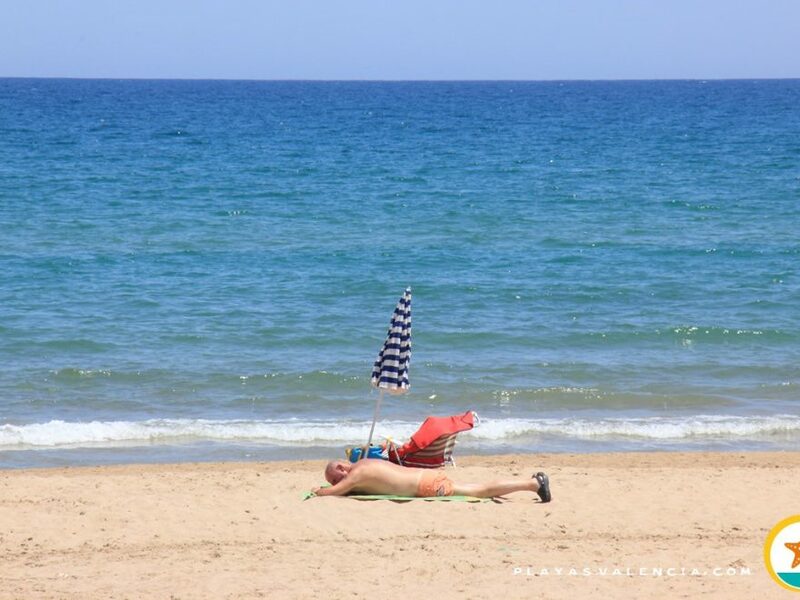 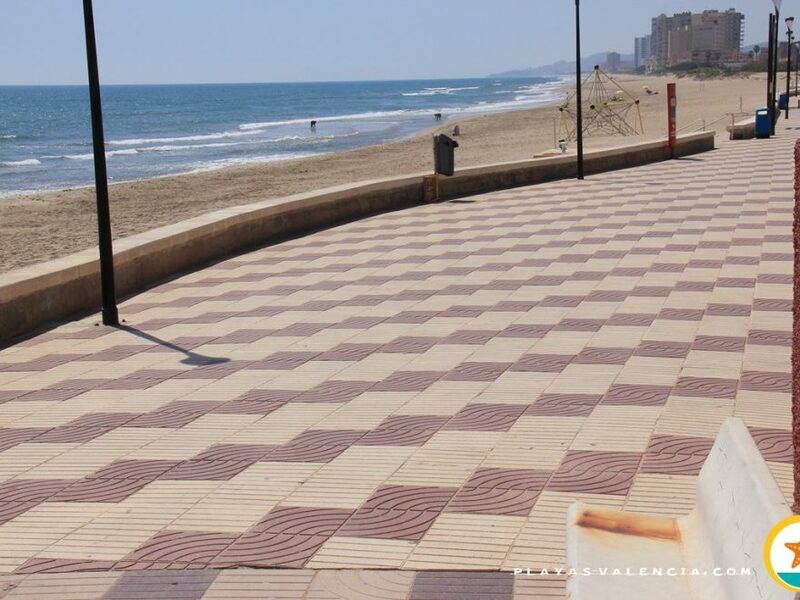 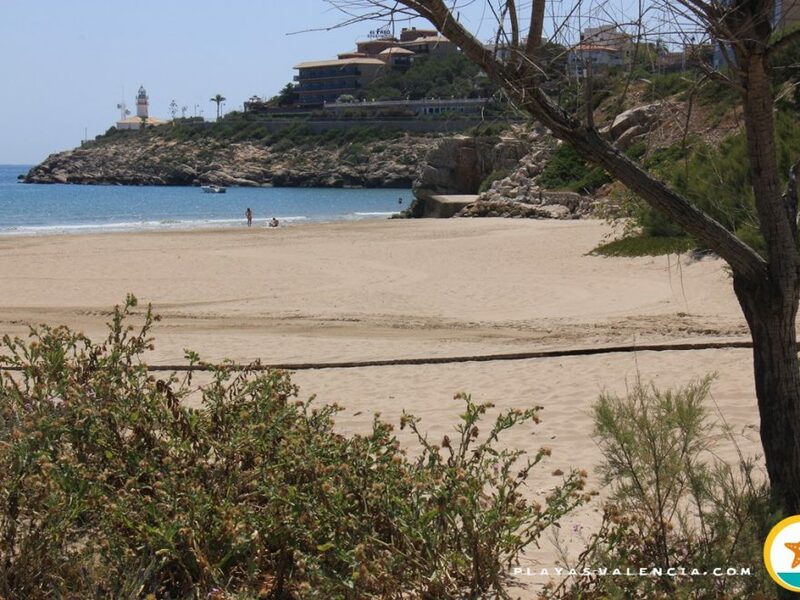 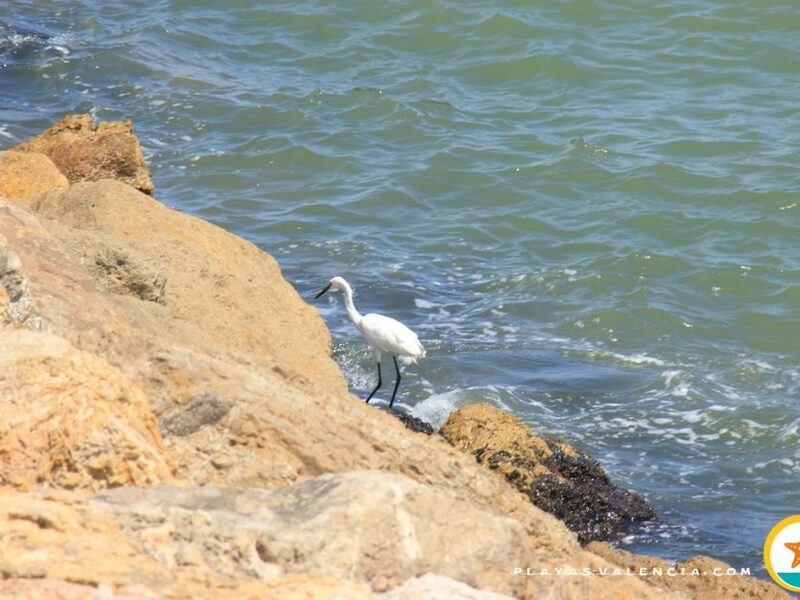 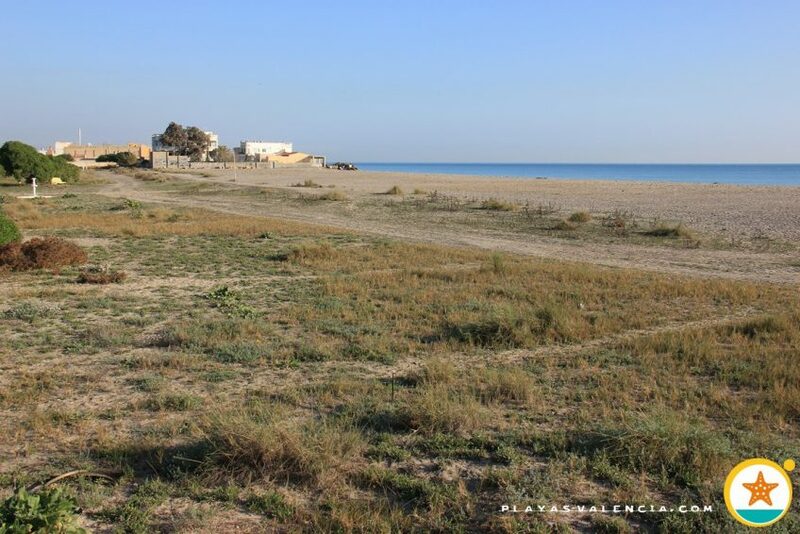 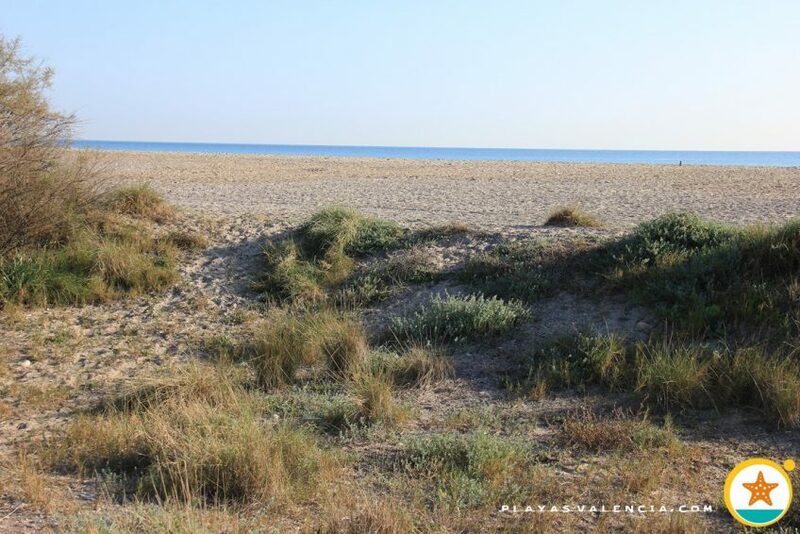 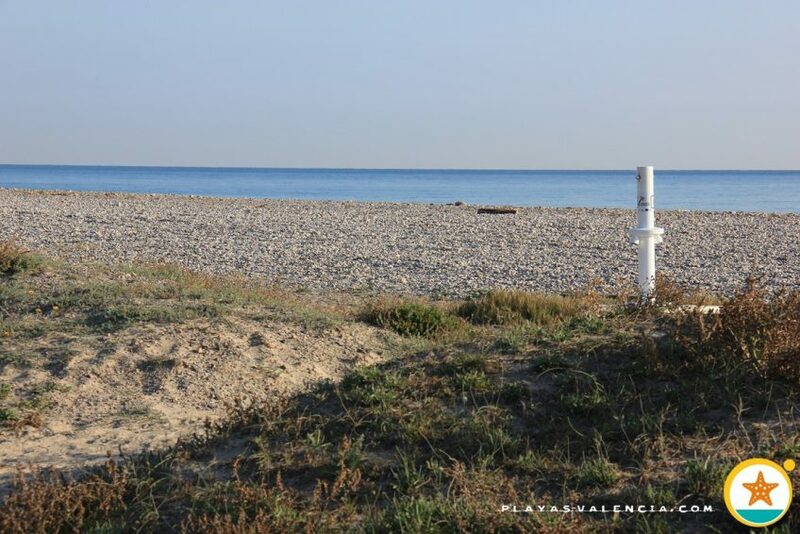 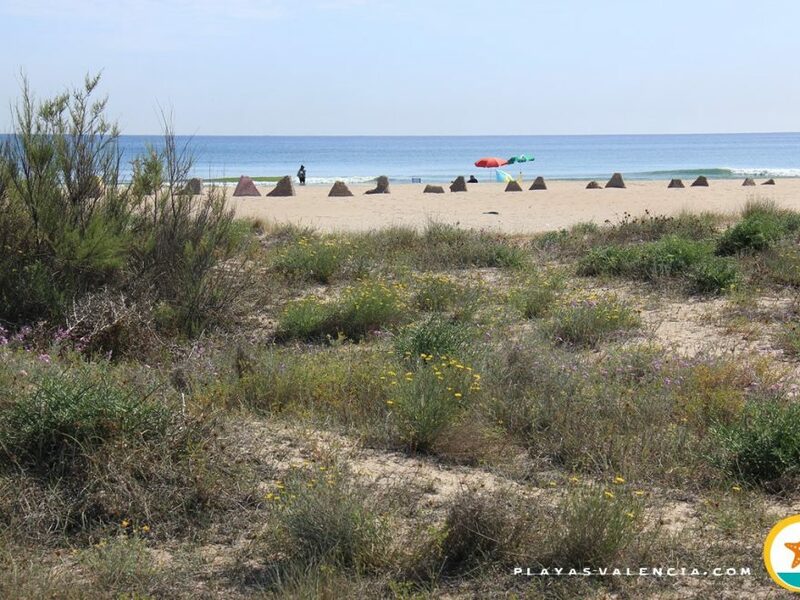 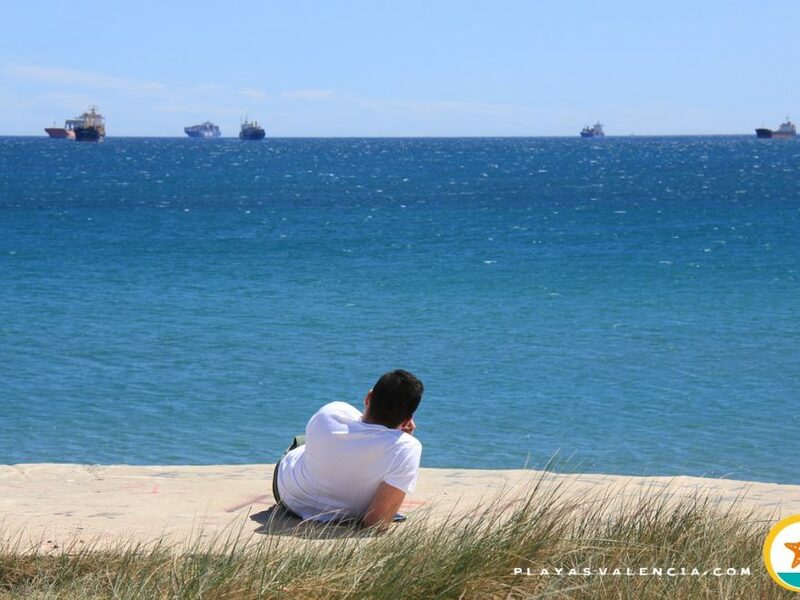 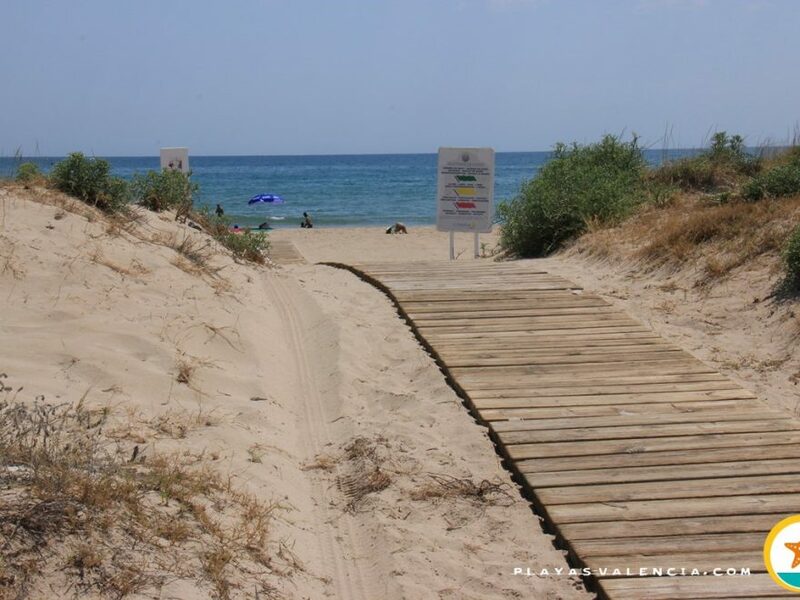 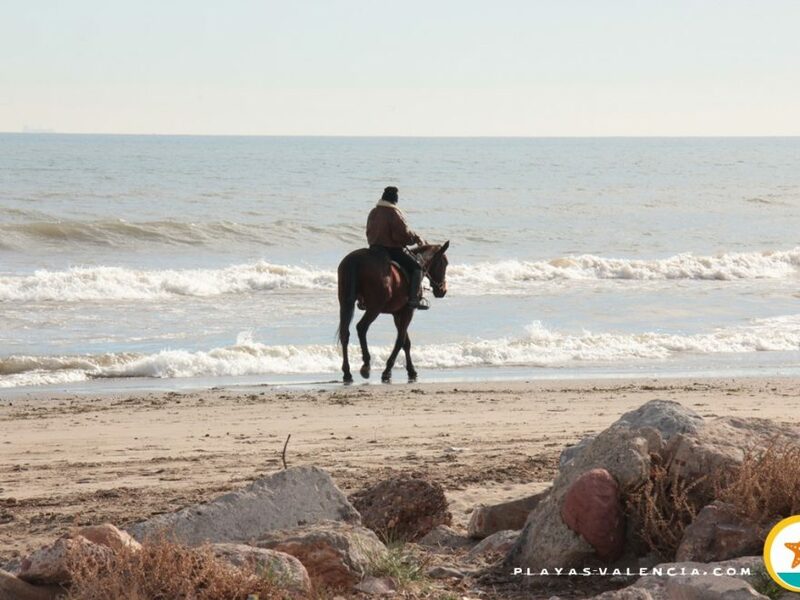 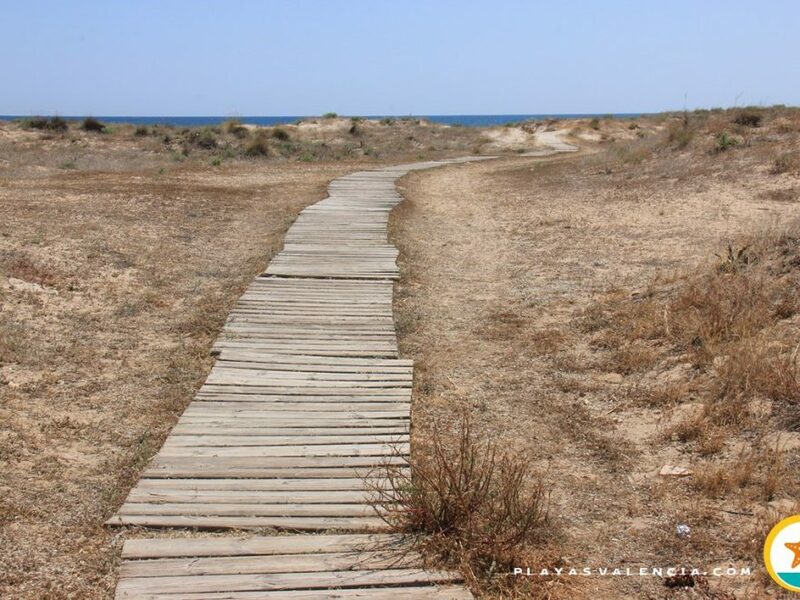 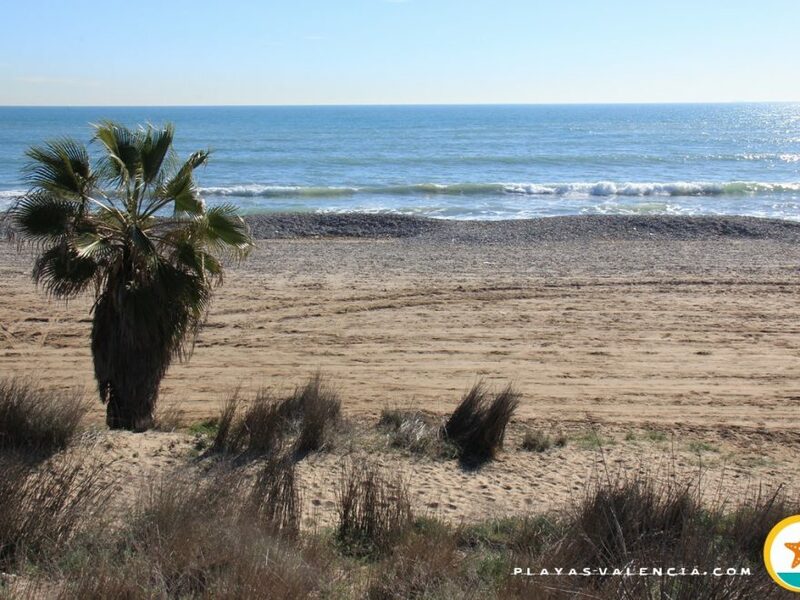 The most northern beach in the province of Valencia, located in the municipality of Sagunto, is an oasis of peace and tranquility. 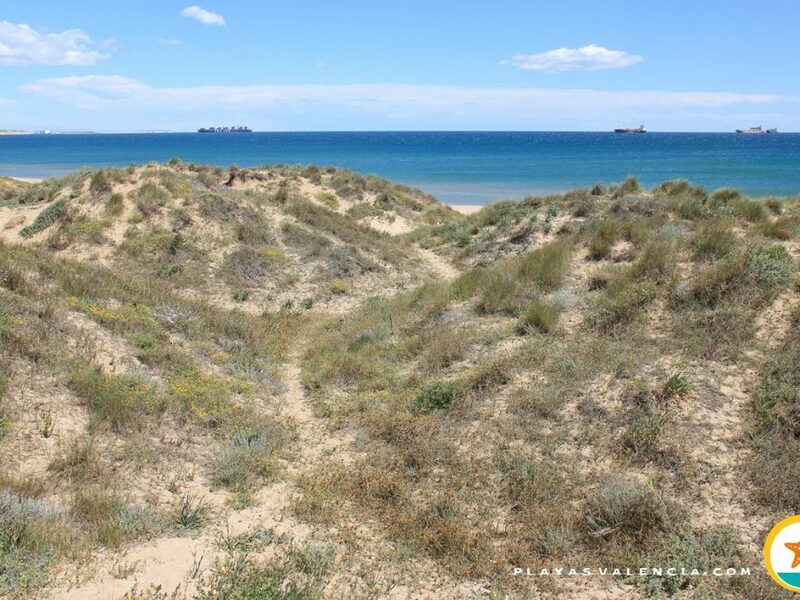 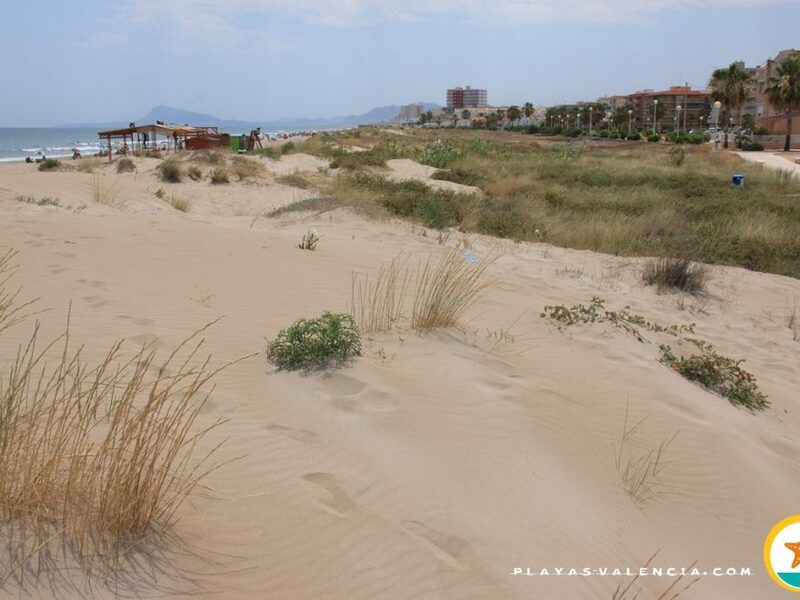 With no promenade to delimit it, its fine sands are separated from the surrounding buildings by a ridge of dunes, which gives it a virgin appearance. 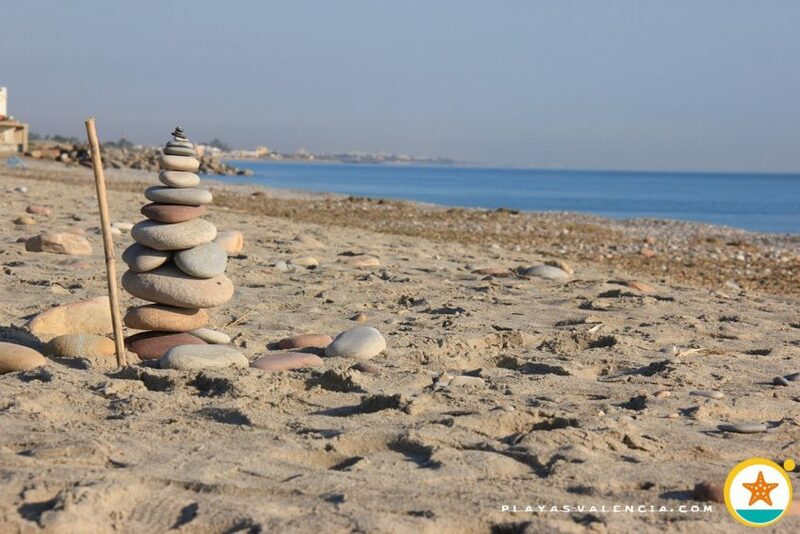 The boulders become more predominant the more you travel north. 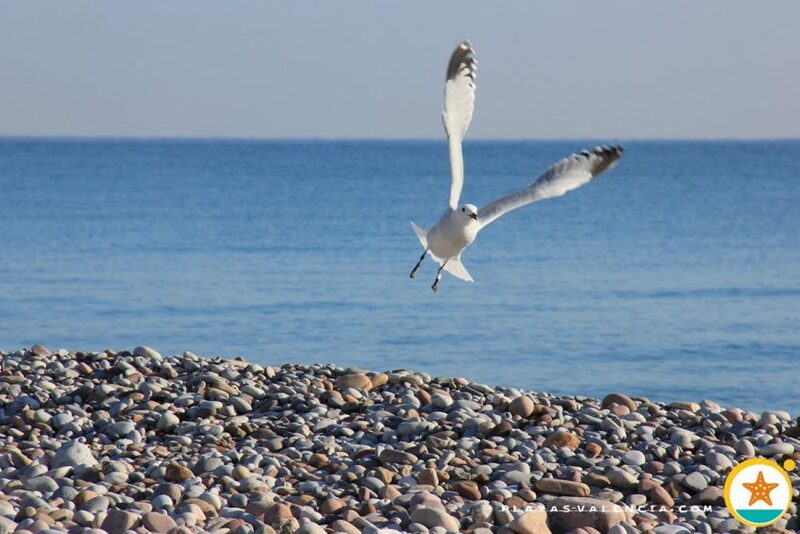 An old fishermen town stands out in the north, which is in decline, and due to coastal laws, it will soon disappear. 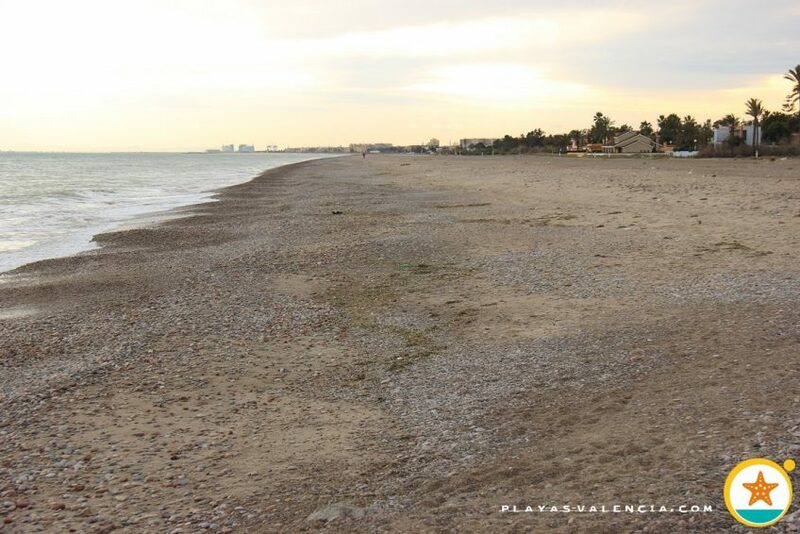 Despite this, and as long as it exists, we may still see the way this coastal town used to look like. 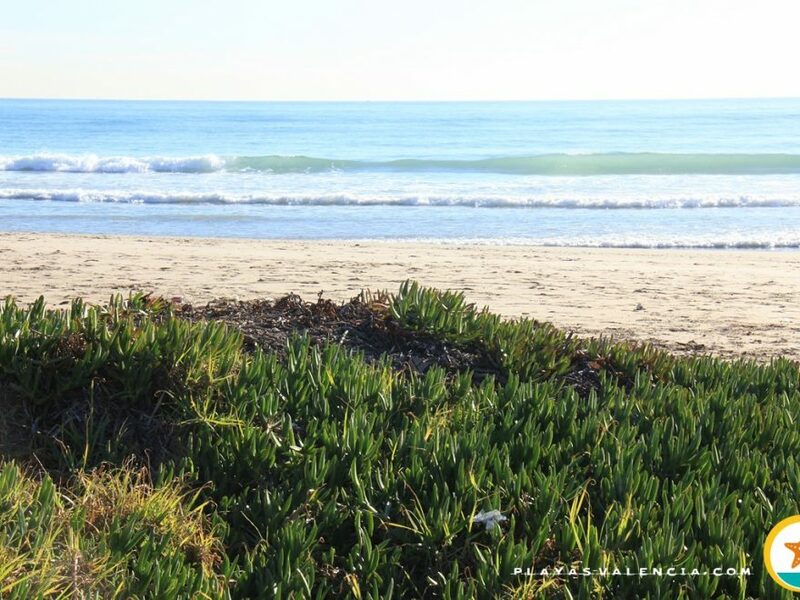 The beach maintains an average stress free occupancy.